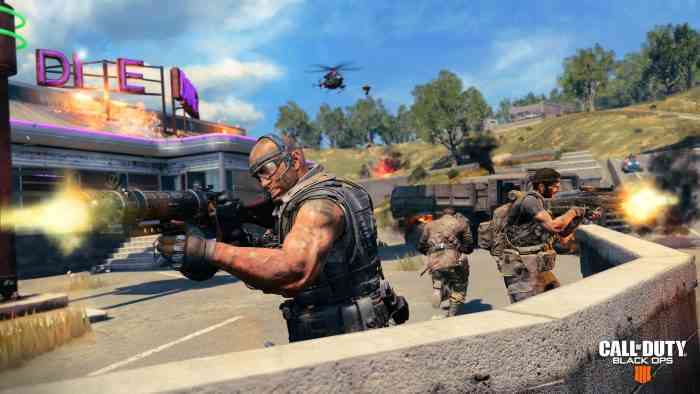 Treyarch has made it known that they’re committed to making Black Ops 4 as fun as possible and they’ve lived up to their word listening to community feedback with continuous updates. After taking some time off for the holidays it seems they’re back with a brand new update, 1.12, set to launch on PS4 first next week. Update 1.12 is set to bring some fresh new changes to all game modes. 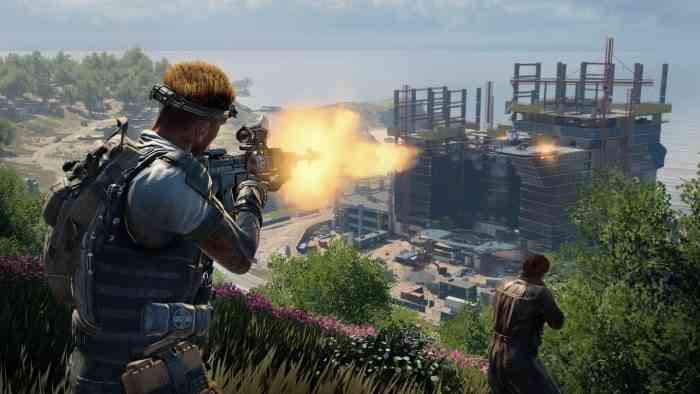 With many players jumping into the fray of Blackout there’s no denying just how reliant some players are on grenades, as well as armor. As such, there are some tune ups coming as well as the brand new game mode Ambush, which will replace Down But Not Out. For full details about the newest and upcoming update, be sure to read about it on Treyarch’s post here. Are you stoked to have brand new content to play next week? Let us know your thoughts in the comments below and don’t forget to keep it locked for updates!